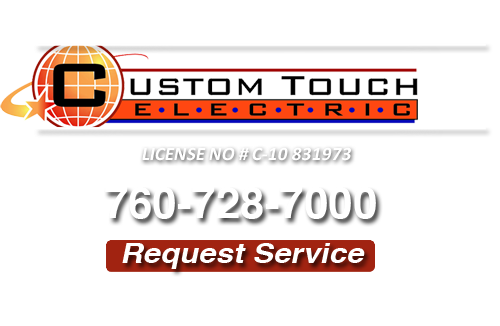 Custom Touch Electric offers high quality electrical services to residential and commercial customers in Bonsall, CA and the surrounding areas – all at affordable rates! On every electrical project, from the small residential electrical repairs to the large scale electrical installations in commercial buildings, our Bonsall electrical contractors complete our service with high quality workmanship and integrity. Our Bonsall electrical services include: electrical repairs and troubleshooting, aluminum to copper electrical wiring, surge protection, lighting installation and design (for “green” LED lighting, recessed lighting, landscape lighting, and kitchen lighting), electrical switches and outlets, smoke detectors, home generators, service upgrades and more. 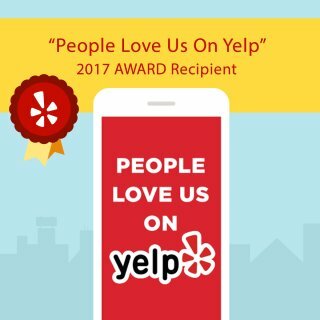 If you have a need for quality electrical services in Bonsall or the surrounding areas, please give Custom Touch Electric a call today. Electrical repairs including flickering lights and outlets that don’t work are issues that should be dealt with by a professional electrician to ensure the safety of you, your family and your home. Many amateur electrical repair jobs end in disaster – whether immediately or later down the road – so it is important to know an electrician you can trust to take care of your Bonsall electrical repair needs. 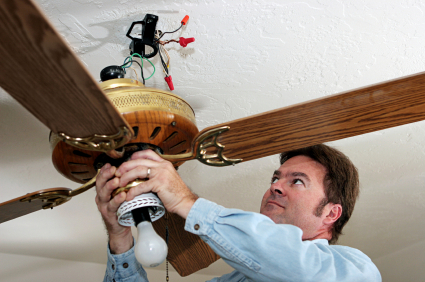 If you need electrical repairs in the Bonsall area, give us a call today. Our estimates are free, our pricing is very competitive, so you can rest assured that the job will be done right the first time! If you are looking for a Bonsall Electrician then please call 760-728-7000 or complete our online request form.